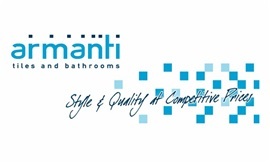 We recommend you visit Armanti Tile & Bathroom when selecting tiles and/or accessories for your bathroom renovations. With showrooms in both Bunbury & Busselton, Armanti have a huge range of products available to you, they cater to all budgets and can supply the materials you need from start to finish. Armanti have friendly staff available to discuss your needs, help with colour selection and give you creative ideas. Dagostino Developments have been building excetionally high quality custom homes for over 20 years. Tony & Carol provide a "stress free" service to build your dream home. From start to finish, Tony & Carol are always available through the building process. Dagostino Developments contract high quality tradesmen (including Calm Tiling) to ensure your home is of the highest quality. Looking to have your kitchen renovated? 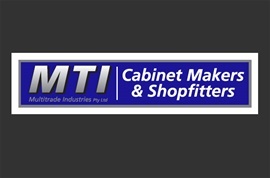 Need a shop fitted? or need some new cabinets?